Christy Gillespie has worked in the insurance industry for eleven years and has a long history of providing excellent customer service. Anyone who has ever worked with Christy knows her cheerful disposition and caring nature allow her to flourish in her role as Client Service Specialist. 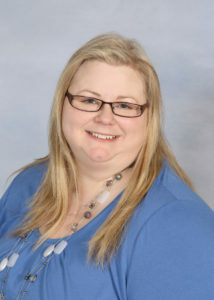 Christy was born and raised in the Peace Country and has lived in Grande Prairie with her husband since 1998. Christy enjoys reading, volunteering for the North Peace Bracket Racing Association, and spending time with her extended family.